Alexis Wright is a member of the Waanyi nation of the southern highlands of the Gulf of Carpentaria. 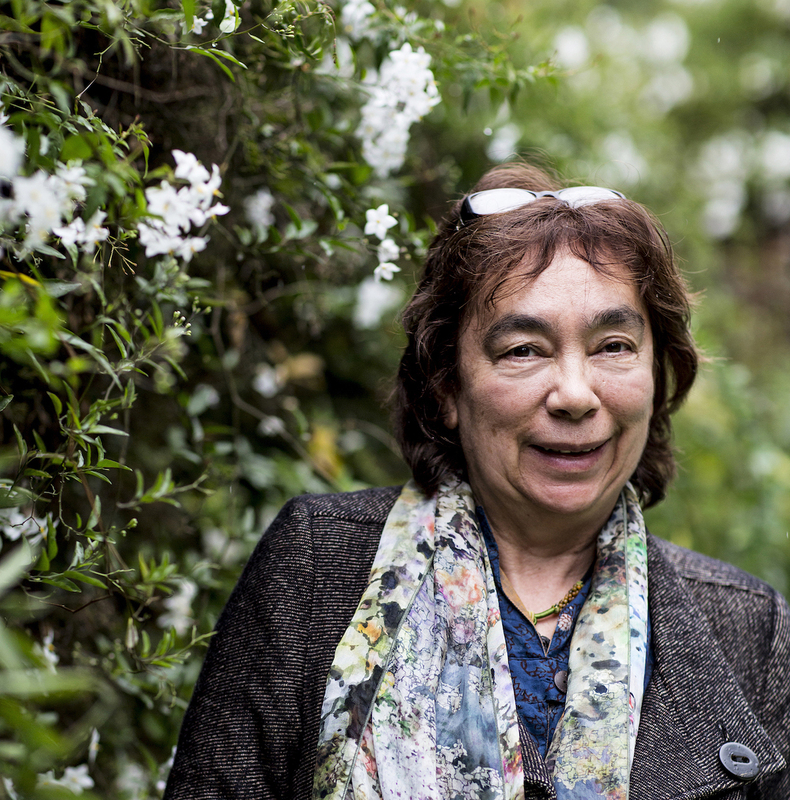 She is renowned as the author of the prize-winning novels Carpentaria and The Swan Book, and has published two previous works of non-fiction: Take Power, an oral history of the Central Land Council, and Grog War, a study of alcohol abuse in the Northern Territory. Her books have been published widely overseas, including in China, the US, the UK, Italy, France and Poland. She is a distinguished fellow in Western Sydney University’s Writing and Society Research Centre.